Personal Certified translation - professional certified, notarized and sworn translation to trustExpert language translation. Simply. Our personal certified translation services have been helping families with certified translation, sworn and notarized translation services and statutory declaration /affidavit services for life documents for 26 years. Over 3,000 people have benefited from our friendly helpful team’s experience in wedding translation, birth, death and marriage certificate translation, property and qualification translation, CVs and other life documents, and we’re helping more every week. 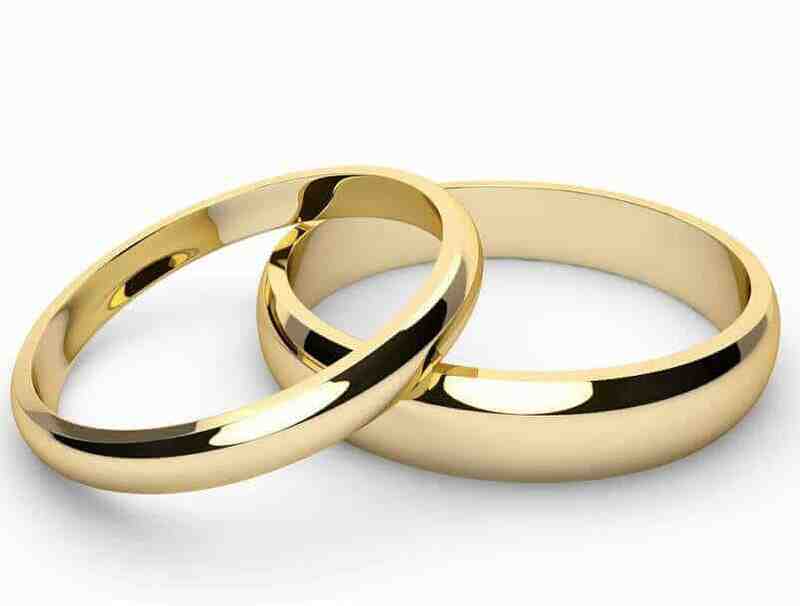 Certification validates the translation for legal use, such as marriage. The requiring authorities should tell you whether they need certified, sworn or notarized translation services – if they don’t, ask them! You may sometimes also need statutory declaration (affidavit). Marriage, birth & death certificate translation usually only needs certification. As a Translation Company (NOT just an Agency – important!) we certify in-house stamping and signing each page; translation FROM English receives bilingual certification in both English and the target language. You receive 2 copies of your certified translation; we retain another 6 years for you. A (small) certification fee applies. You’ll also receive a Translator’s Certificate of qualifications and accuracy – keep this, it’s the legal provenance. Criminal court use may demand this. The translator must attend a Notary Public to swear professional qualification and translation accuracy; the Notary verifies identity, attaching a notarial certificate to the translation. One bound master of translation + certificate is made – that’s the ONLY legitimate copy and MUST stay intact. We keep a copy, but lost documents will need re-notarizing. Costs depend on Notary fees. Some countries insist on sworn translation for legal use, translated by their ‘registered’ translator who’ll stamp and certify the translation. We provide sworn translation, but you need to make sure ours is acceptable in the country concerned and that they won’t insist on using their own translator – some do. This replaced the Affidavit. Sworn by the translator before a solicitor/magistrate, it attests to accuracy and provenance and is accepted in England and Wales, being bound with the original as one document. Complicated… some UK documents for use abroad require prior legalisation by the FCO – information’s on their website. We can’t offer legalisation, but do translate the resulting legalisation apostille. Anything you need – marriage certificate translation of course is key, but we’ll also handle translation of orders of service, invitations, correspondence and more. Some countries however insist on a sworn marriage certificate translation provided by one of their own approved translators – please do check. Disclaimer: please appreciate that despite wide experience we’re not an authority on legal requirements for translation. It’s the client’s responsibility to instruct us correctly. We strongly recommend confirming with relevant authorities beforehand what’s needed.